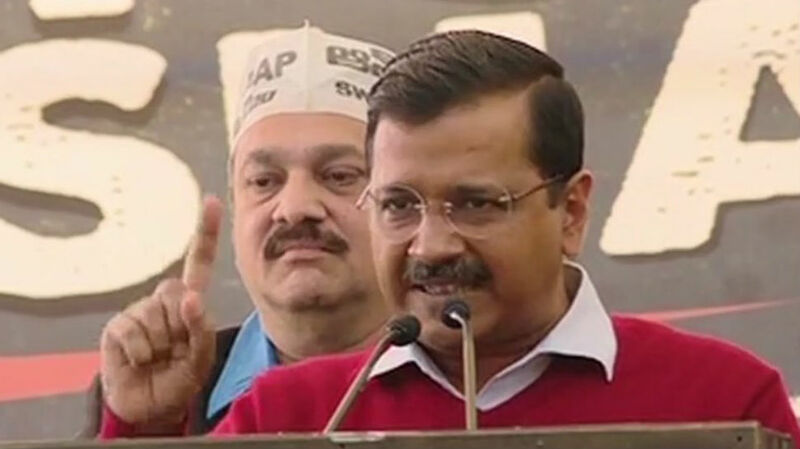 Aam Aadmi Party chief Arvind Kejriwal on Monday launched a piercing attack on Prime Minister Narendra Modi, saying the way he treated state governments, he looked like the "prime minister of Pakistan". He was referring to the recent standoff between West Bengal Chief Minister Mamata Banerjee and the centre over the CBI reaching the house of Kolkata police chief Rajeev Kumar to quiz him in ponzi scams. The AAP leader alleged that PM Modi had the Anti-Corruption Branch of the Delhi government seized by paramilitary forces.